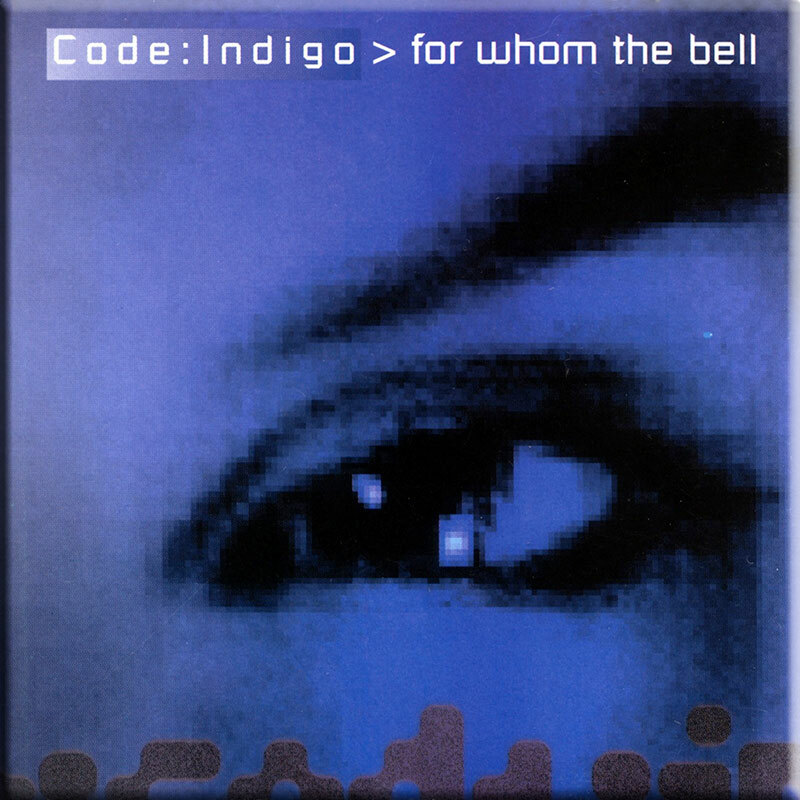 For Whom The Bell.. is a truly stunning debut CD from Code Indigo,merging the distinctive styles of Wright and Fox into something unique. The result of a two year collaboration between two of the UK’s premiere synth artists, it’s now considered a classic EM/rock album by music critics worldwide. With its “off the wall” Blade Runner style soundtrack, featuring Eastern percussion, voice samples, guitar, saxophone and haunting effects, the music combines grandiose passages with atmosphere and gently paced rhythmic sections. Other Eastern influences weave in and out of the music with various chants, including a Jewish prayer, which will inevitably bring comparisons to Enigma. However, the downbeat, almost gothic atmosphere is given another dimension by the superb guitar work of Nik Smith which has the effect of shifting the music closer to Pink Floyd territory in places. But despite these comparisons, For Whom The Bell…. retains a unique character which encapsulates all that is best about the music of Robert Fox and David Wright, specifically their emotive, melodic and atmospheric strengths. “For whom the Bell… definitely a must have for any ambient love”. The much heralded collaboration CD between Robert Fox and David Wright, assisted by Vaughn Evans and Nik Smith, sees the light of day. 18 untitled tracks make up the album, most blending together seamlessly creating in effect one long piece. Track 1 is a short intro, the presence of sampled Gregorian chants and tolling bell giving a monastic feel. A steady and deliberate rhythm underpined by a simple piano sequence heralds track 2 which needs familiarity to fully appreciate its credentials. Excellent guitar work and sax (synth?) combine impressively with tabla type rhythms. Track 4 presents some powerful synth riffs and more well judged electric guitar, but you do get the impression at this stage that the album is still gathering itself, seeking a positive direction. The simple piano sequence, which has undergone one or two changes since its introduction in track 2, slows into track 5 which airs a wonderful symphonic / choral theme – unmistakably Robert Fox. Track 6 is a short bridging piece which brings the piano sequence to a close, and also contains a thought provoking “two..one..zero” countdown perhaps to signal the next phase of the album. Part 7 holds samples galore and should keep Bladerunner fans happy. Part 9 sees the welcome return of the symphonic theme aired in track 5, with staccato strings, Gregorian samples and panpipes fleshing out the piece. Atmospherics with a capital A on part 10 – Eastern feel with booming drums and more samples though the Gregorian chant is walking the tightrope between continuity and repetition. More lush themes combine with electric guitar on track 11 while track 13 is an ambient interlude containing plenty of effects, but at 8:23 this is the longest piece and it feels like it. Part 14 sees that symphonic theme again presented in slightly more uptempo fashion, and the Robert Fox sound is supplemented with flutey synth and a typical rhythmic backing. But for the electric guitar and monastic embellishments we could be listening to ‘Blue Mountain Suite’ – and I’m not complaining. It’s an epic combination! The piano sequence returns on track 15, as does the sax. A cocktail of vocal samples underpin the impressive part 16, while more lush symphonics feature on the short part 17 and the concluding (and powerful!) part 18. I’m sure there’s an underlying concept to all of this, but purely from a sonic and musical point of view there’s more than enough here to keep the listener occupied. It’s an impeccably produced album with enough variation from the Fox / Wright sound to keep you on your toes, yet enough of their familiar styles to ensure you are not completely alienated. In one or two places the album does drift a little, but overall this album delivers in style. I thoroughly enjoyed this CD. It has the rich appeal of both “The Songs Of Distant Earth” and “Atlantis”(deFresnes). 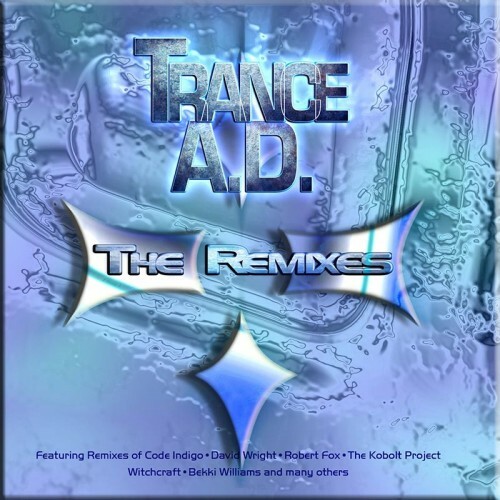 It also is close to the other Code Indigo CD “Uforia”. The beauty of this CD is it’s rich mixture of beautiful music and many difference background sounds including many voices talking,singing etc. It is also unusual and is another example of what we called Space Music or Ambient music. I think it’s a welcome addition to any collection of those who love this type music. Certainly the artists are to be commended for putting together something as beautiful as it is. This is the Code Indigo cd I enjoyed the most. Perhaps because I find it their most mystical work. There are some nice samples that are just perfectly fit. The minuses are that tracks are untitled, several of them seem too similar to each other. But nevertheless 5 stars, because this cd sounds rather unique to me. I would like Tangerine Dream much more if I heard them making such atmosphere. I love it. 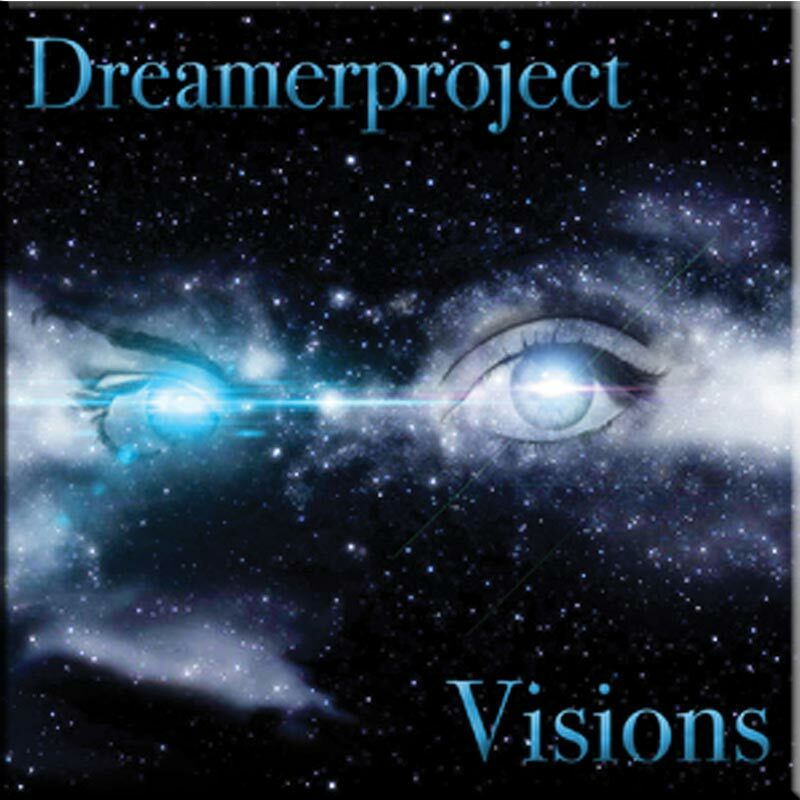 Great New Age / Ambient sound! David Wright and Robert Fox have made a masterpiece. I can’t wait to hear more from them. 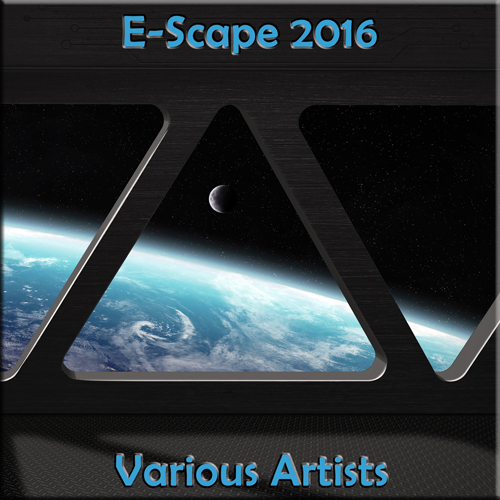 Full of wonderful melodic textures, this will appeal to Electronic music, Ambient and rock fans alike. I first heard of Code Indigo as a result of guesting on Ashley Franklin’s Soundscapes show on BBC Radio Derby recently. They were soon to appear at Derby Cathedral and having heard them I can imagine what an experience such a sound in such a venue would be. Soundscape is a good way of describing this instrumental music which is also ambient, haunting and to a point beautiful. Obviously keyboard led with a labyrinth of sampled sound that has ethnic influences as well as some more traditional electrical energy. Code Indigo is up there for all and sundry who look for music led by something other than a voice or a guitar. The production is excellent! When you review music, you get this big pile of stuff you have to go through. You generally tend to look for bands you know, then you move to labels you are familiar with. After that, it’s up for grabs. Sometimes you grab something you wish you hadn’t, other times when you take a shot, the world becomes a better place. That’s what happened with the this new disk from Code Indigo. I’ve never heard of this band before, however now that i’ve heard this release, I wont hesitate to grab stuff from AD Music again; For whom the Bell is an absolutely wonderful ambient journey. Evans, Fox, Smith and Wright have combined their talents to produce one seriously rich and full, textured world of sound. It’s mellow and dreamy, yet manages a slight albeit noticeable dark edge. There are elements of Enigma, Steve Roach and Moodswings with a menacing dark side. I find it oddly interesting that they chose not to give their songs titles, just track times. It does make it hard to pinpoint the best tracks, but, who cares? Because this disk is best listened to from beginning to end to get the full effect of the music. Definitely a must have for any ambient lover. Una autentica sorpresa la de este album firmado pr el superproyecto Code Indigo o lo que es lo mismo. Vaugn Evans, Robert Fox, Nik Smith y David Wright, 4 autenticos pesos pesedos de la escena electronica britanica de los 90. Un total de 18 composiciones enlazadas en una pieza de casi 80 mintos, un “tour de force” electronico. Resulta imposible describir un album tan rico y variado como este, aunque para daros una pequena idea, las influencias mas notables son las Vangelis (con sampling del Blade Runner incluidos) y Tangerine Dream, aunque todo el album esta impregnado de los estilos personales de cada uno de los 4 interpretes, desde el ambient al tecno mas melodico, pasando por la experimentacion psicotronica. Sin duda alguna, estamos ante el CD electronico de este ano 96. This is an album that promises so much and delivers it all!! It’s a 72 minute, 18 track (all inter linked) epic, featuring music you can really get your teeth into. It’s remarkably ‘modern’ sounding, thanks to the power of the rhythms, but what makes this CD so good is the sheer range of music on offer. It is all immaculately played and crafted with a superb production while the length of the tracks ensure that a good idea never outstays its welcome. Comparisons with either David Wright or Robert Fox’s solo works are not particularly applicable because this music is unique. The album moves from space music and soaring synth and piano passages with dense wedges of crystalline soundscapes to sections with choirs, ethnic chanting, thunderous backdrops, high flying multi-layered synth melodies and soaring electric guitar solos!